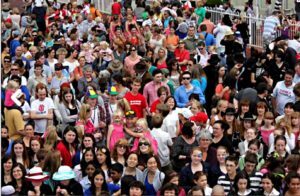 “Using insurance claims data, researchers identified more than 56,000 pairs of twins and estimated the heritability of 560 diseases, finding that nearly a third of the variation in these conditions could be attributed to genetics, on average. Where people grew up was less contributory on the whole…’The relationship between genetics and environment in disease is incredibly nuanced,’ said study author Chirag Patel, assistant professor of biomedical informatics at Harvard Medical School. Of the diseases the researchers looked at, 40% had a significant genetic component, and about 25% had an environmental one — though the strength of that relationship could be different for any given disease. For example, morbid obesity was found to be strongly influenced by genetics and the environment, Patel said. ‘You get people who are very deterministic, who say ‘it’s genes’ or ‘it’s environment.’ This shows it’s a mixture,’ said Jeffrey M. Craig, associate professor at the Deakin University School of Medicine and deputy director of Twins Research Australia. Craig was not involved in the new study. As twin registries merge and incorporate big data, as in the new study, experts like Craig look forward to new stages of twins enriching science. ‘That’s one of the ways twin research is growing,’ he said. About 33 in every 1,000 human births in the United States are twins, a rate that has climbed in recent decades as more women marry later and take fertility drugs or employ in vitro fertilization, factors that are known to increase the likelihood of multiple births. 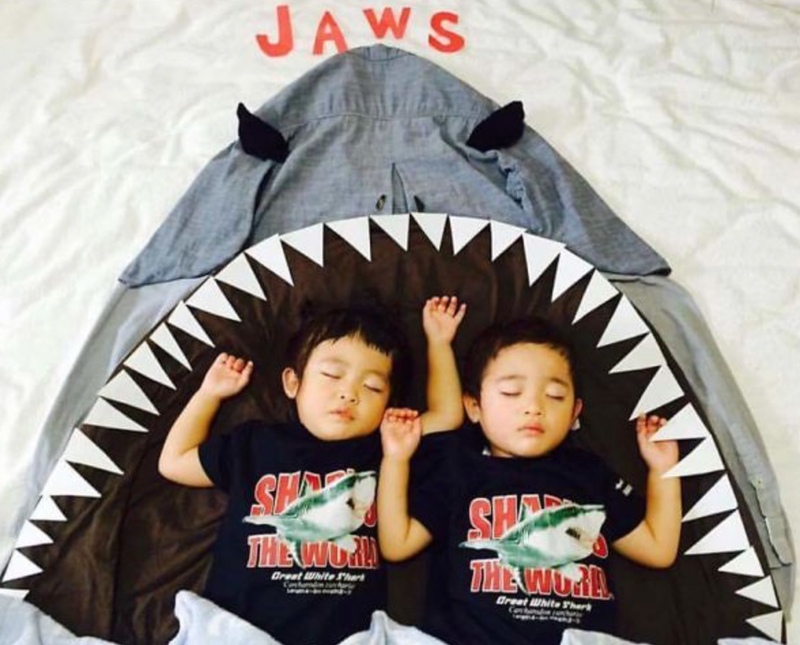 Identical twins are an even more exclusive club: roughly four in every 1,000 births. They are formed when a single fertilized egg splits in two, creating two embryos with the same DNA. 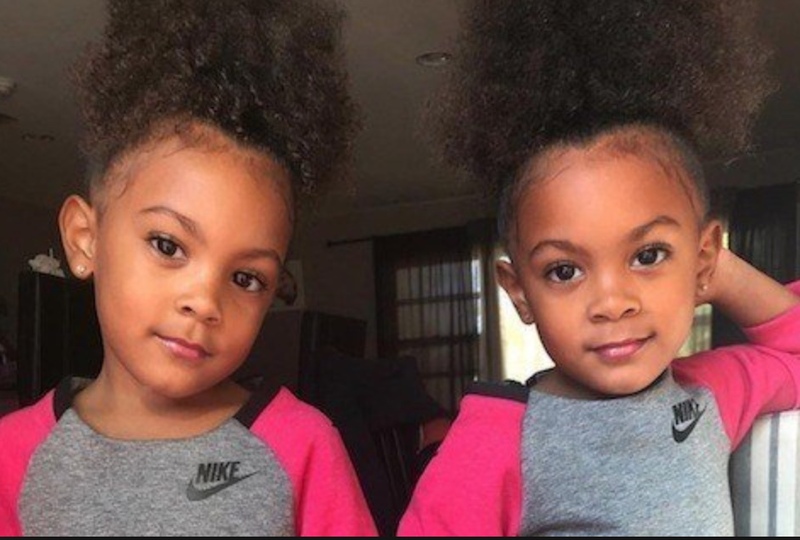 In more recent years, however, twins have revealed a genetic component to a number of outcomes such as epilepsy, religiosity, autism and mental health, according to experts. 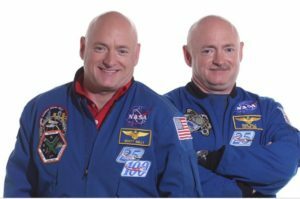 NASA even conducted its own twin study on how astronaut Scott Kelly’s gene expression changed after a year on the International Space Station, relative to that of his identical twin, Mark, who remained on Earth. Twins have also suggested that something outside the genetic code can explain why one identical twin might develop Type 1 diabetes or Parkinson’s disease and the other doesn’t. One festival for twins has also become one big Petri dish for scientists: Twins Days, an annual event that brings thousands of twins to northeastern Ohio. Year after year, a cluster of research tents invites twins to contribute to a potpourri of science. In past years, Procter & Gamble, the maker of Olay, has studied twins to better understand the aging process and its effect on skin. The Los Angeles Police Department has looked at slight differences between twins’ fingerprints to improve its identification tools. Biometric researchers have photographed and recorded twins speaking in order to create better facial and voice recognition systems. The FBI has funded similar research there, as well. Traditionally, researchers have studied identical twins versus fraternal controls. These sibling pairs share the same upbringing and environment, but identical twins share all their DNA and fraternal twins onlyabout half…There’s even research by twins, for twins — looking at their ‘special bond’ in order to best counsel them in therapy, Craig said. The relationship between genetics and environment in disease is incredibly nuanced. Research found that nearly a third of certain conditions could be attributed to genetics. Obesity was found to be strongly influenced by genetics and the environment. More women marry later and take fertility drugs. Identical twins are a very exclusive class. Twins have also suggested that there is something outside the genetic code to explain various diseases. 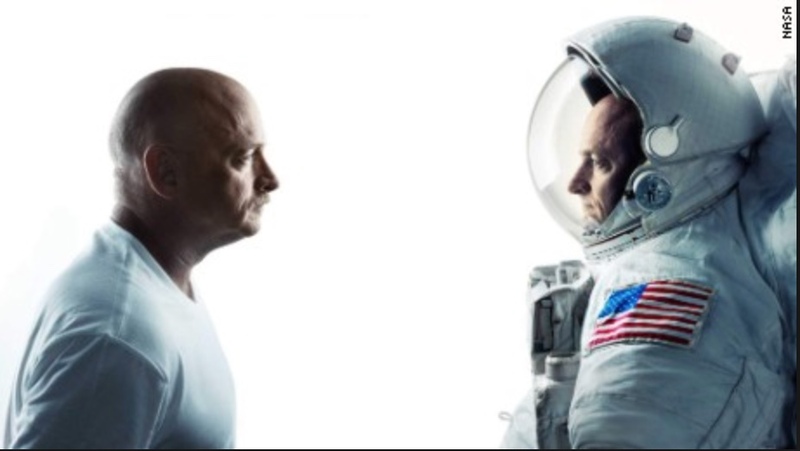 Biometric researchers have photographed and recorded twins speaking. 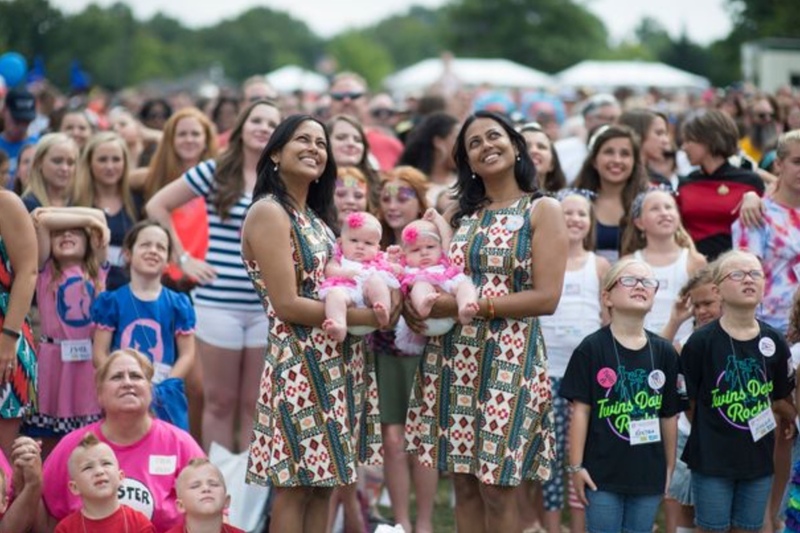 One festival for twins has also become one big Petri dish for scientists. Traditionally, researchers have studied identical twins versus fraternal twins. 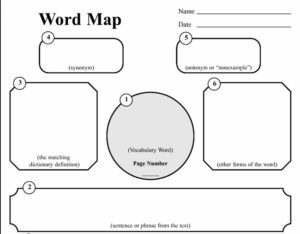 Directions: The following sentences are from the news article.For each sentence choose the correct preposition from the choices listed. 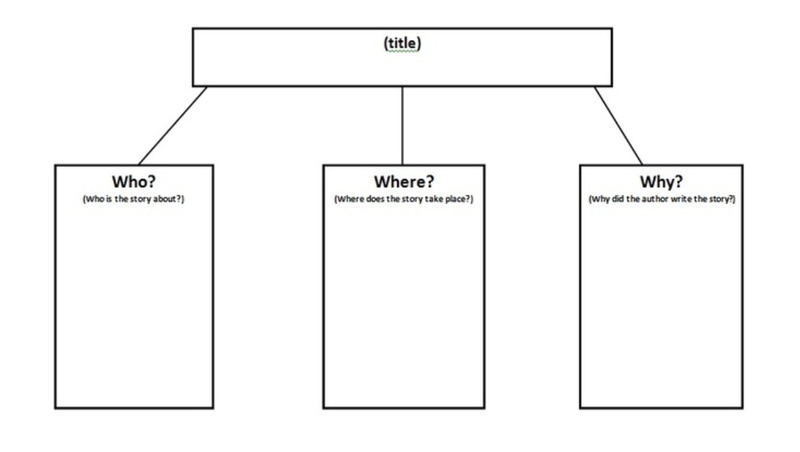 Note that not all prepositions listed are in the article. Environment was less contributory ___the whole. One ___the broadest studies___twins___ the United States takes place ___Ohio. 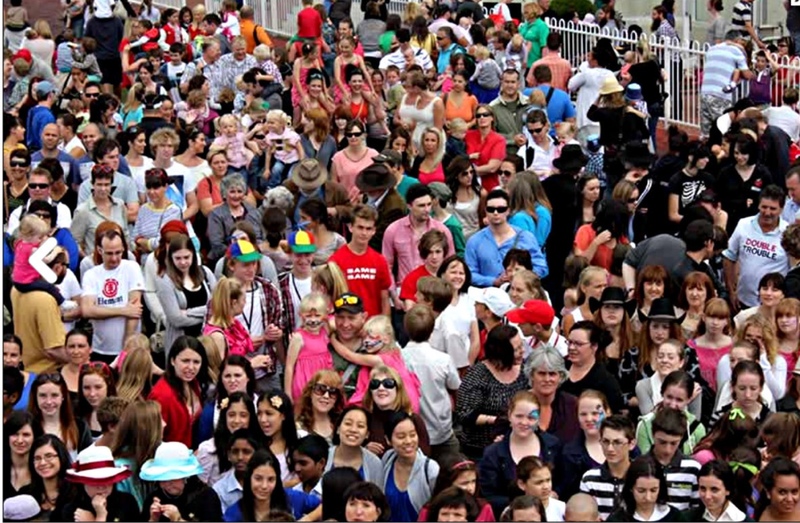 Roughly 33 ___every 1,000 human births___ the United States are twins. Decades ago, there was very little acknowledgment___genetic influences ___children’s mental health. 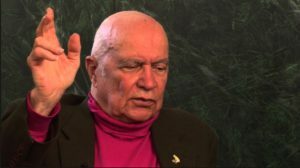 Our ___is whether some ___are ___and, if so, to what? Our ___is whether this is a ___determined trait. We like to ___genetically___twins to___that are no more ___than ordinary siblings. 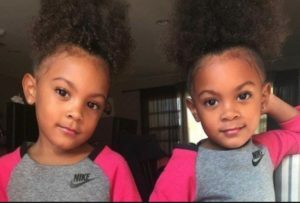 The article states, “There’s also value in looking at children of twins and at twins raised apart…which could shed light on whether certain behaviors or disorders are likely to be passed down through parents’ genes versus their home environments.” Provide examples that supports this statement. Are you a twin? If so describe how you and your twin behave differently (or the same) as other siblings. Would you like to be a twin? Explain why or why not. “I was among a group of biologists who discovered this species in 2005 in the canopy of a cloud forest in central Panama. We documented a remarkable behavior never seen in any other animal. The males stayed with their tadpoles in small water-filled cavities high in the trees. These tiny arboreal ponds lacked sufficient food for the tadpoles, so the male would lower himself into the water, allowing his offspring to rasp the skin from his back for nutrition. We named our discovery after the noted conservationists George B. Rabb, the former director of the Brookfield Zoo in Chicago…Rabbs’ frogs had survived well in safekeeping, but experts at El Valle Amphibian Conservation Center in Panama, Zoo Atlanta and the Atlanta Botanical Garden who were trying to assure the species’ survival never discovered the secrets of how they reproduced. When the last female died in 2009, leaving two males, I had to come to grips with the virtual extinction of the species. Now we seem to have moved to its actual extinction. The planet is permanently changed. This frog’s ecological role among the animals and plants with which it evolved has been lost, along with whatever other secrets it carried. A group of biologists discovered this species. 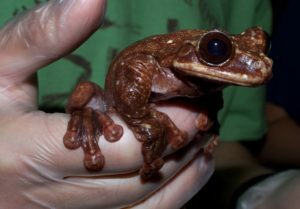 The frogs were discovered in the canopy of a cloud forest in central Panama. These tiny ponds lacked sufficient food for the tadpoles. Our plan was to place them in breeding programs. No further trace of the frogs have been found despite persistent searches. Extinction is one of the realities of the new geologic age we inhabit. The government has since become more aggressive in trying to halt the spread of yet another infection. Some populations of amphibians now appear to be evolving tolerance to these diseases. The demise of so many amphibians is an indication of danger. Emerging infectious diseases in wildlife spread by global trade represent a real and present danger. Amphibians have ___us that ___attempts in___may be ineffective. Indeed, the ___of so many ___was one of our early___of what many ___believe is a ___major extinction now underway. The males stayed___ their tadpoles___ small water-filled cavities high___ the trees. ___this way, this species was able___perpetuate itself___ the only place___ the planet it was known___ exist. Our plan was___place them___breeding programs and reintroduce them___ the wild after the scourge had passed. The trajectory___this latest threat is familiar. Amphibians have shown us that reactive attempts___ conservation may be ineffective. 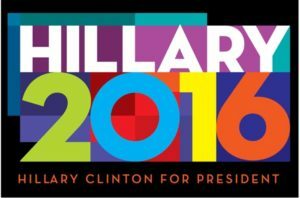 With your group prepare a list describing the ways that the U.S. Fish and Wildlife Service can provide to prevent other species of Amphibians from becoming extinct. 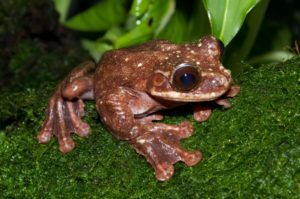 Do you think global warming plays a role in the extinction of various species of amphibians? If yes explain how. What can people do globally to help preserve native wildlife and plants? “He compared the glistening and gothically tentacled sundew plant, or Drosera, to a most sagacious animal and said, I will stick up for Drosera to the day of my death.To which a sagacious sundew might well have replied, Thanks, but I’ll take a damselfly instead. As a bounty of new research reveals, biologists are still sticking up for carnivorous plants, and still unearthing surprising details about the anatomy, evolution, biochemistry and hunting tactics of the green flesh-eaters. One group lately has determined that a Pitcher plant in Borneo supplements its insectivorous diet with regular helpings of bat guano, attracting the bats to roost — and void — in its slender goblet of a modified leaf by tuning its shape to precisely match the bats’ echolocating calls…Carnivorous plants, the researchers argue, gained the power to pulverize and absorb their insect prey by repurposing the defensive chemicals that ordinary plants use to deter herbivorous insects, effectively pounding shields into swords. Paulo Minatel Gonella of the University of São Paulo in Brazil and his colleagues recently reported in the journal Phytotaxa that they had identified a spectacular new species of sundew…After seeing photographs of the plant posted by an amateur naturalist…the researchers traveled to the specified location, on a lone mountain in southeastern Brazil, and confirmed the sundew was new to science. 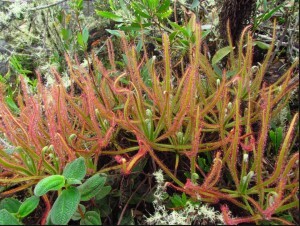 He compared sundew plant, or Drosera, to a sagacious animal. New research reveals biologists are still sticking up for carnivorous plants. They are still unearthing surprising details about the anatomy. 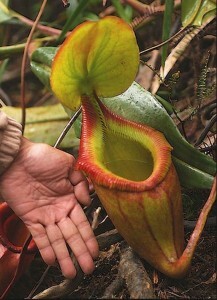 The Pitcher plant in Borneo supplements its diet with regular helpings of bat guano. The plant tunes its shape to precisely match the bats’ echolocating calls. 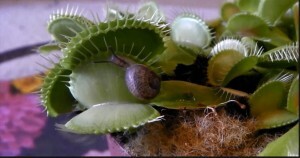 Another team has nearly decoded the complete DNA sequence of the Venus flytrap. It is virtually the same size as the human genome. 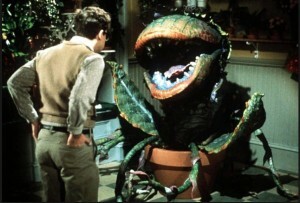 Scientists have seen hints that at some point plants may have imported insect prey nerve-related genes. This allows the plant’s trapping mechanism to shut faster. The sundew stalks resemble nothing so much as giant insect kebabs. A bounty___ new research reveals new information. The plant holds water___ its slender goblet of a leaf. The researchers traveled___ the specified location,___ a lone mountain ___ southeastern Brazil. Industry could learn a lot___how___make enzymes more tolerant___ extreme conditions simply___studying the Venus flytrap. The following statements were taken from the article. 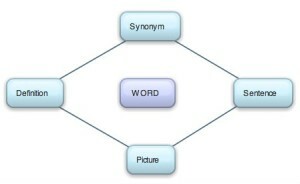 Rephrase each statement in your own words, then discuss the meaning with the members of your group. 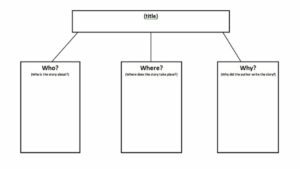 Directions: Allow students 5 minutes to write down three new ideas they’ve learned about carnivore plants from the reading, two things they did not understand in the reading, and one thing they would like to know that the article did not mention. 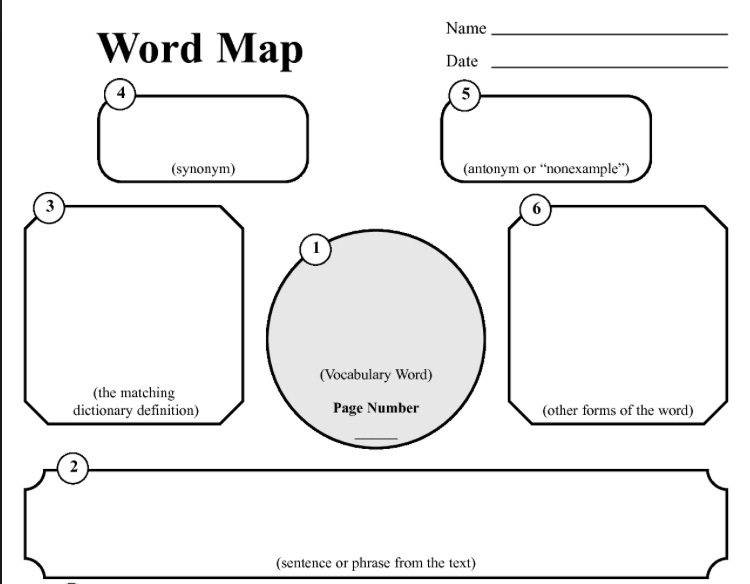 Review the responses as a class.